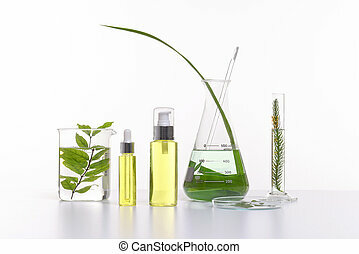 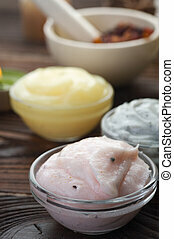 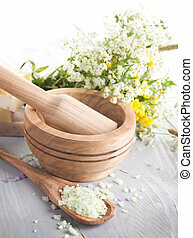 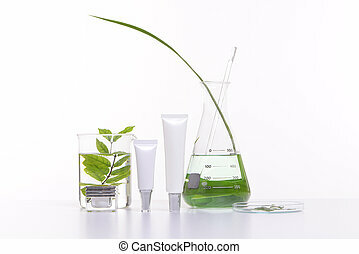 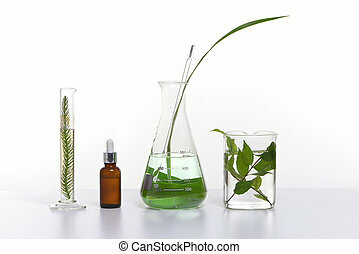 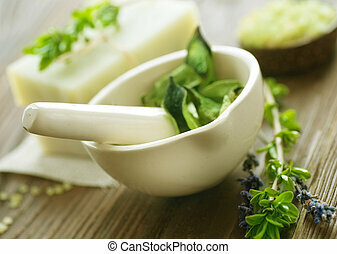 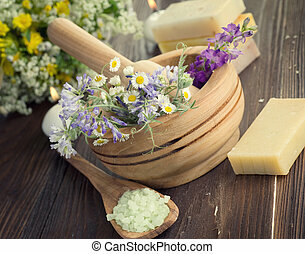 Natural herbal products. 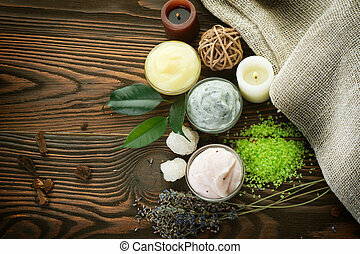 spa ?osmetics. 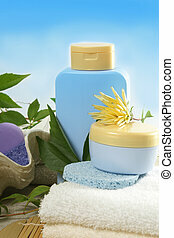 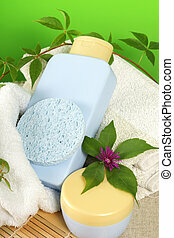 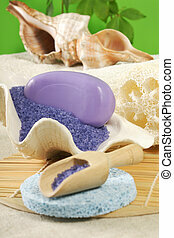 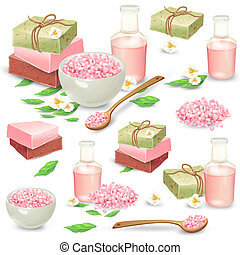 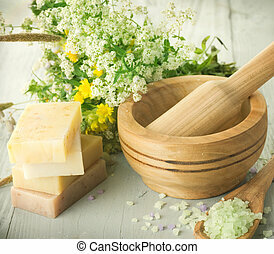 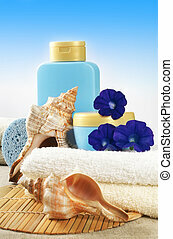 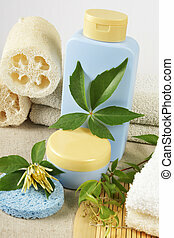 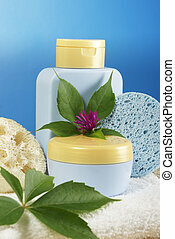 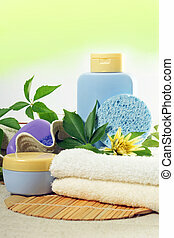 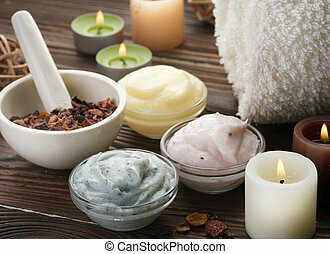 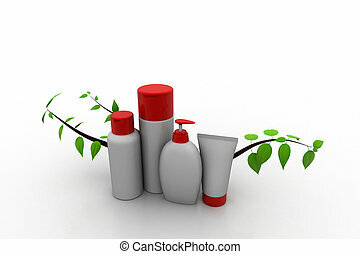 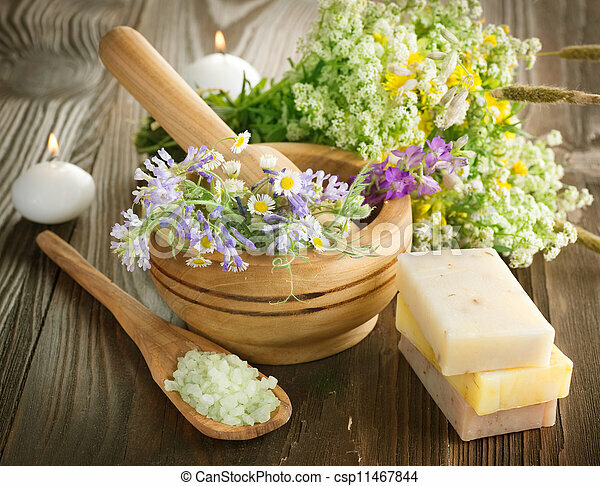 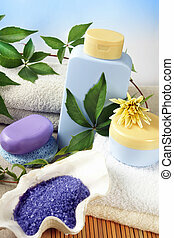 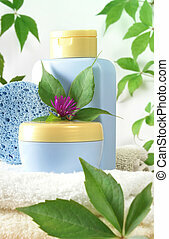 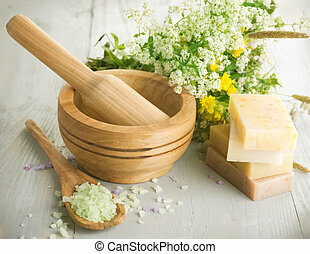 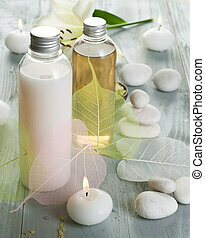 Spa cosmetics,bathroom composition with natural products. 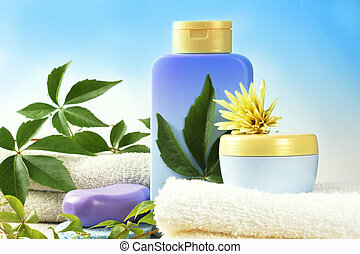 SPA cosmetics, bathroom composition with natural products. 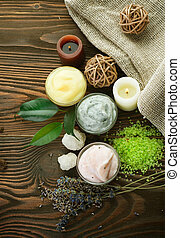 bathroom composition with natural products, SPA cosmetics.